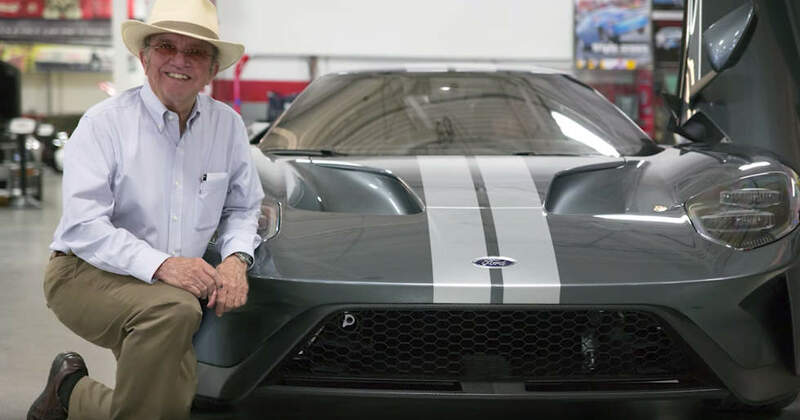 Being one of the greatest innovators in automotive history, Jack Roush had to meet the most innovative vehicle ever made, the Ford Performance GT. 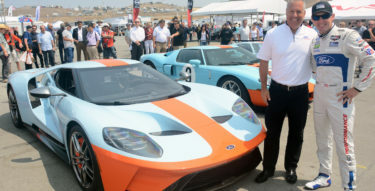 Last week, Jack took delivery of his serial #15 2017 Ford GT. 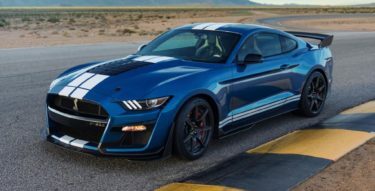 As we already know, all examples of the 2017 Ford GT ship out with the same 647-horsepower, 3.5-liter EcoBoost V6 and 7-speed dual-clutch automatic transmission. 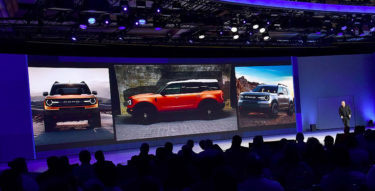 All cars get the same hydraulically-actuated, height- and spring rate-adjustable suspension, as well, with power steering and active aerodynamics. 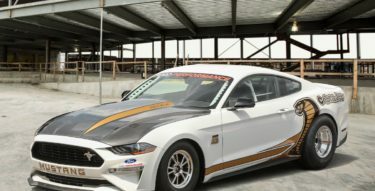 Jack’s spec looks to be finished in Liquid Grey with Ingot Silver racing stripes, matte-black carbon fiber wheels with black lug nuts complete the look. Classy and stealthy if you as us. Congrats Mr Roush, well deserved!